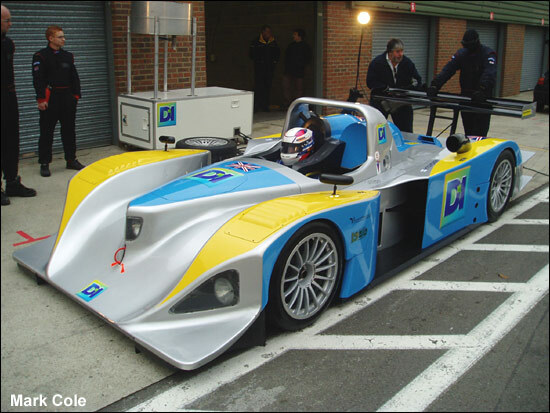 The groupBIO Diesel project was announced in the first week of December last year: now we have it confirmed that Adam Sharpe is heavily involved with the Ian Dawson-led project, and will drive the car in the Le Mans Series this year – and hopefully at Le Mans. Testing of the newly-liveried car, which will become a full hybrid before the season starts, will commence shortly. Harri Toivonen is also committed to this project. 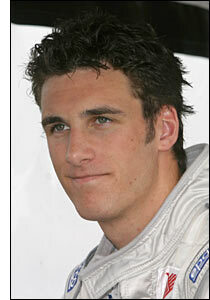 Adam Sharpe will also be racing an Adam Sharpe Motorsport Falcon again, in the Dunlop V8 Challenge. Sharpe brings backing from an Italian fashion clothing line, Internet merchant services provider VelocityPay.co.uk and the immune system bank, LifeForce plc.